If the great European Cup winning manager was around today, you’d wonder what he’d make of the expanse of tactical writing online, which can go into minute detail, often unnecessarily, down to describing attacking moves pass by pass or defensive positioning step by step. 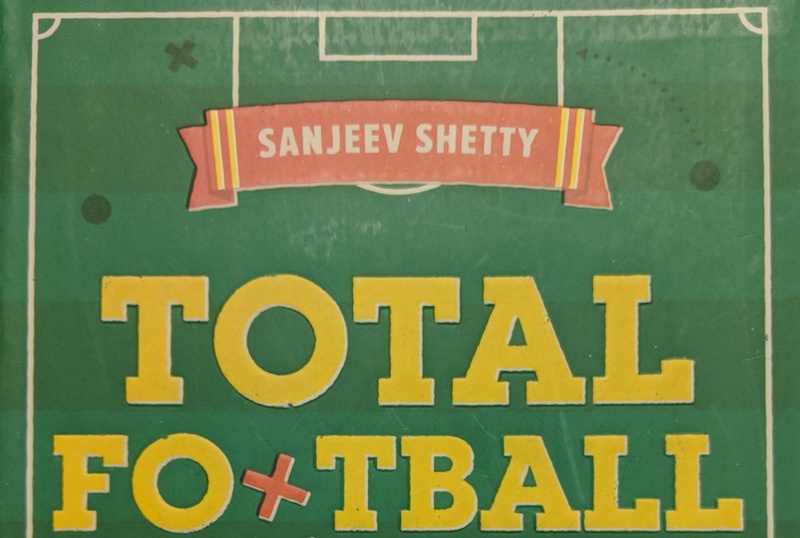 In his book, Total Football – A graphic history of the world’s most iconic soccer tactics, Sanjeev Shetty ditches the wordy explanations which have become so common in tactics writing, and replaces them with clear, understandable imagery. That’s not to say that this is a picture book, and the accompanying words set the scene for the matches analysed throughout, supporting the graphics and providing further clarity. These matches range from the seminal clash between Hungary and England at Wembley in 1953, to the fixture between Manchester City and Chelsea at the Etihad in 2016. Despite the games being 66 years apart all of the teams used a back three, and the Hungary side, led by the pioneering Gusztáv Sebes, were the blueprint for numerous tactical developments. These included the false nine, and while Nándor Hidegkuti may have been more of an attacking midfielder, his role wasn’t dissimilar to those played by the modern day strikers who like to drop deep. 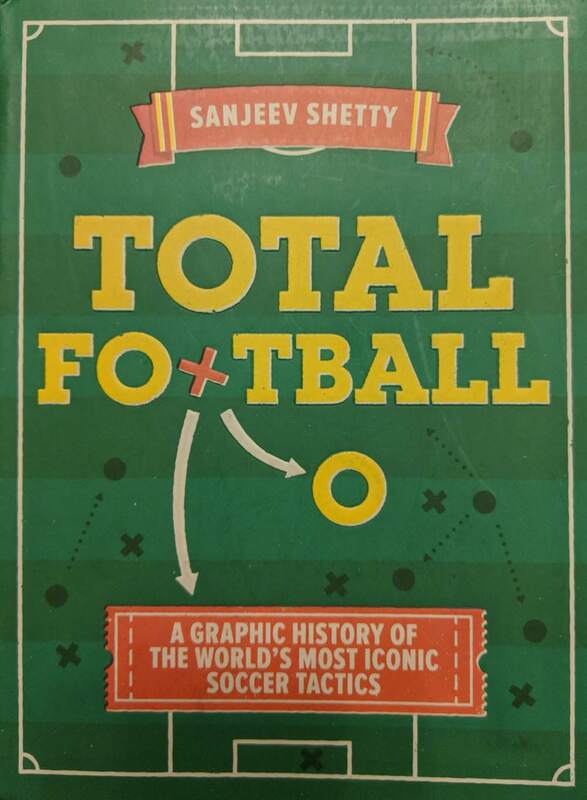 It was also an early version of the total football, as later developed by Rinus Michels and Johan Cruyff. 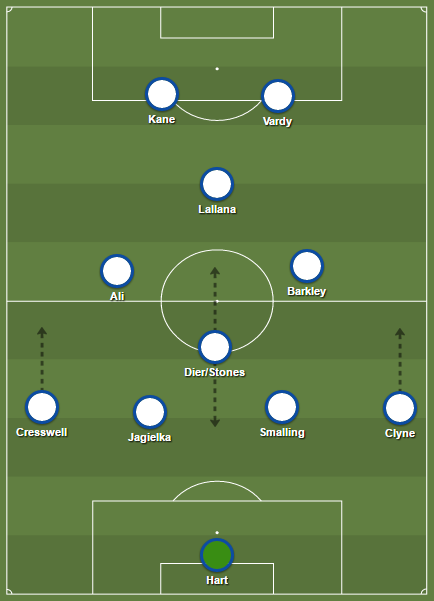 Between 1953 and the present day, football tactics have evolved as teams look to outthink the other and adapt to various challenges. Poorer teams need to level the playing field to take on richer ones, and dominant sides strive to learn how to break down the low block. The book takes us on a journey, literally illustrating each path and each turn along the way. The personalities involved, the important matches, and the philosophies behind them are discussed in a manner which is easy to digest and understand. It’s a history book, a tactics book, and above all an enjoyable football book. It will have the reader turning pages back and forth as the game evolves on the pages, with constant reminders of its roots. You can listen to Sanj discuss his book, and some of the themes contained within in the below episode of the WFi Podcast. He was joined by our host Laura Bradburn, and UEFA licensed coach and designer of the Tactical Teacher football coaching course, Stevie Grieve.